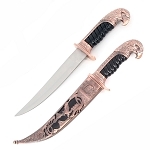 The legendary bowie knife is a perfect addition to the collections of hunters, outdoor enthusiasts and people obsessed with historical artifacts. 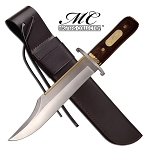 The legend goes back to the notorious fighter Jim Bowie who made use of this knife in the famous Sandbar Fight hence giving the knife its name - Bowie Knife. 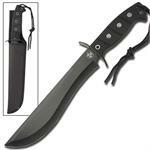 The Bowie Knife exhibits an aura of history and legend. 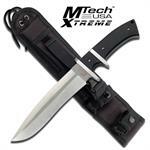 We at Knives Deal offer you the best bowie knives to highlight your collections. 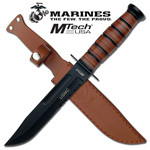 Our bowie knives have the best blades of all. 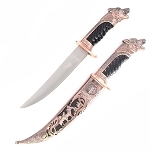 We understand our customers’ needs and offer the exact replicas of the original bowie knife to keep it as a token of history and we also provide the modernized versions of bowie knife to satisfy the needs of our more trendy customers. 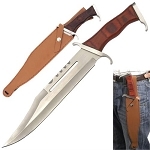 What sets this original bowie knife for sale from other generic knives isn’t the production quality nor is it the freakishly low prices; it is the fact that when they get produced they end up protecting thousands of lives, our customer’s lives, as a company what more could we possibly ask for. Our number one aim has been achieved successfully, that is to protect lives while making life easier and more livable. This isn’t a hoax nor is it a scam, it’s simply the truth. 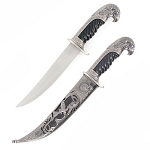 Facts can be scary sometimes, but these bowie knives for sale are unforgettable to say the least. 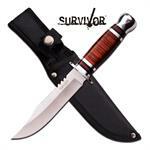 Bowie Knives With Designs to Drool Over! 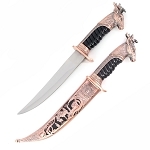 We at Knives Deal provide you the best designs at most affordable prices which cannot be found elsewhere. 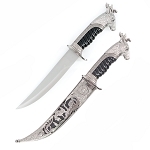 We are proud to offer gorgeous pieces which will make anyone drool over them. 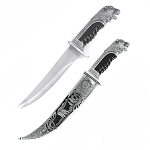 The blades are of one of the finest material. 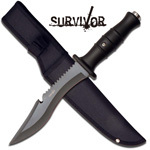 From fixed blade knives, survival knives, hunting knives, combat knives to full tang knives, you will find every kind of bowie knife at Knives Deal.  The best score of buying from us? 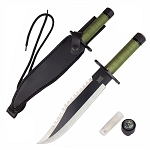 We not only offer the best quality bowie knife for sale but each of our knife we sell, we sell you the experience with it too. 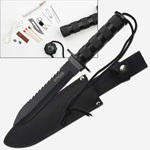 The prices are very low and shipping is super-fast. 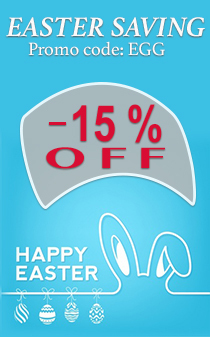 Shop now and we will definitely not disappoint you!